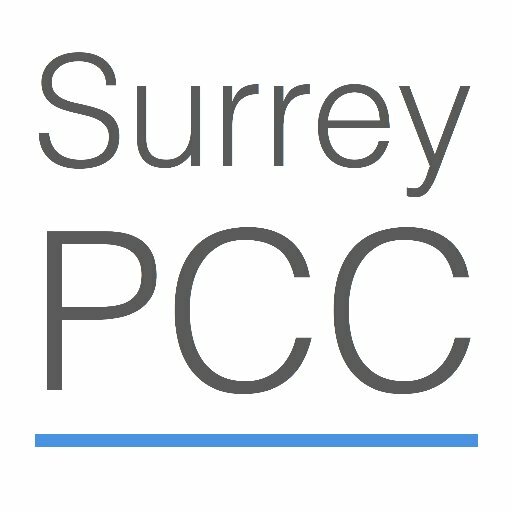 The criminal exploitation of children is a geographically widespread form of harm that is happening here in Surrey. Children are being groomed into County Lines which is the police term for urban gangs supplying drugs to suburban areas as well as market and coastal towns, using dedicated mobile phone lines. 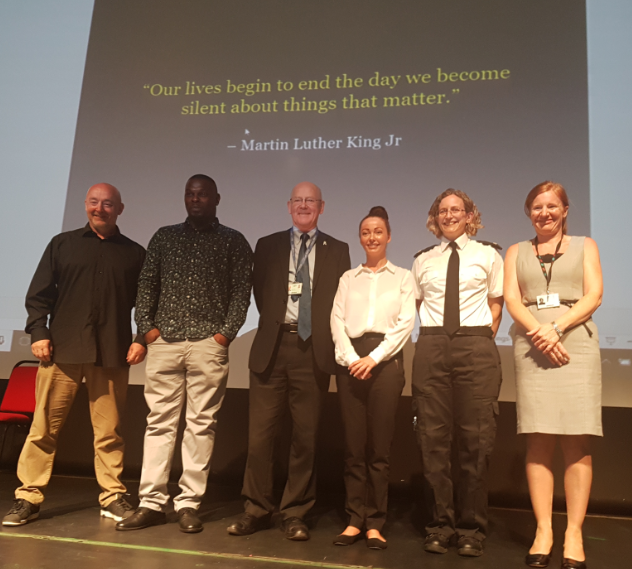 On 12 June Surrey Police, along with the Office of the Police and Crime Commissioner for Surrey, held a free County Lines and Gangs Awareness conference for all professionals who work with and support vulnerable children and young people. The aim of the conference was to help front-line professionals understand how gangs work, spot the signs of a child involved in a gang and know the next steps to take. Approximately 500 individuals attended the event where they heard from guest speakers such as a former gang member and a victim of criminal and sexual exploitation. Attendees were also provided information on County Lines and Gangs, how it affects our community and how we can enhance our engagement potential with those at risk.